How was everyone’s Thanksgiving? I am sure that you all had a great meal and got seriously stuffed! This Thanksgiving is extra special for my family because my mom is around. It was her first Thanksgiving. Ever. We don’t have a Thanksgiving holiday in Philippines so we are really blessed to celebrate this day with her. There are so many things to be thankful for. I am thankful for a happy marriage , our healthy , silly and joyful kids , good friends, my husband’s job , blogging job and friends I meet in the blogosphere , for the roof over my head and my good health. 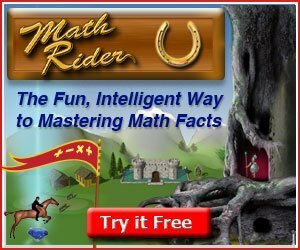 I am also thankful for the challenges we meet everyday, as it teaches us a lesson. I am grateful for every small problems we encounter, as we learn to trust how big our God is. After a special feast, I know most of you are thinking of getting back to eating clean. 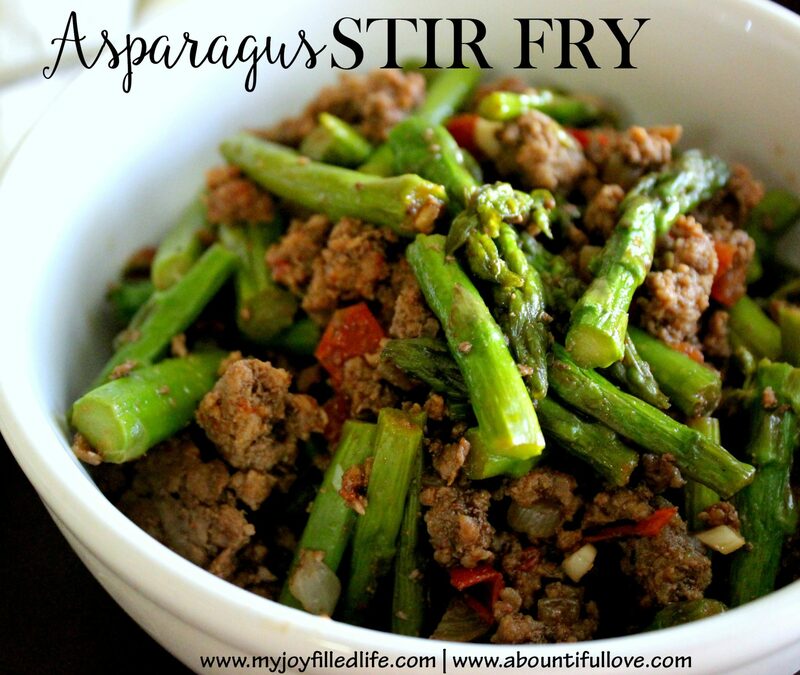 This simple and quick Asparagus Stir Fry is flavorful! 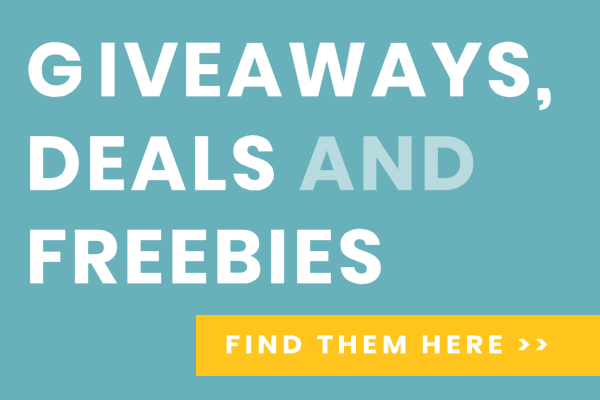 Use 21 day fix All Purpose seasoning for a clean eating meal. This meal is less than $10 and we are a family of four. I do shop at Aldi ( by far they have the cheapest Asparagus here in our area) where they sell a bunch of Asparagus for 1.99. You can also skip soy sauce or just use low sodium. Add red pepper flakes for some kick! You can use this recipe too for your 21 day fix meal plan , just use your containers to measure the ingredients. 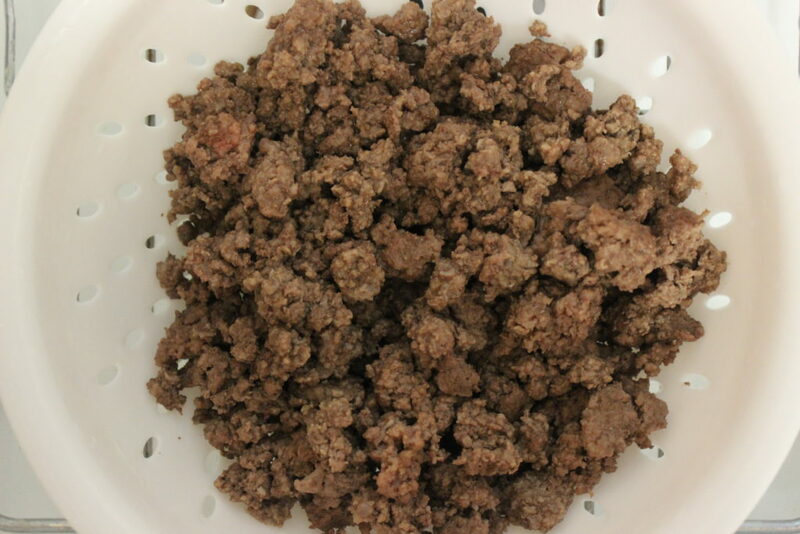 Brown ground beef until no longer pink, drain and set aside. Heat olive oil and saute onions until translucent. 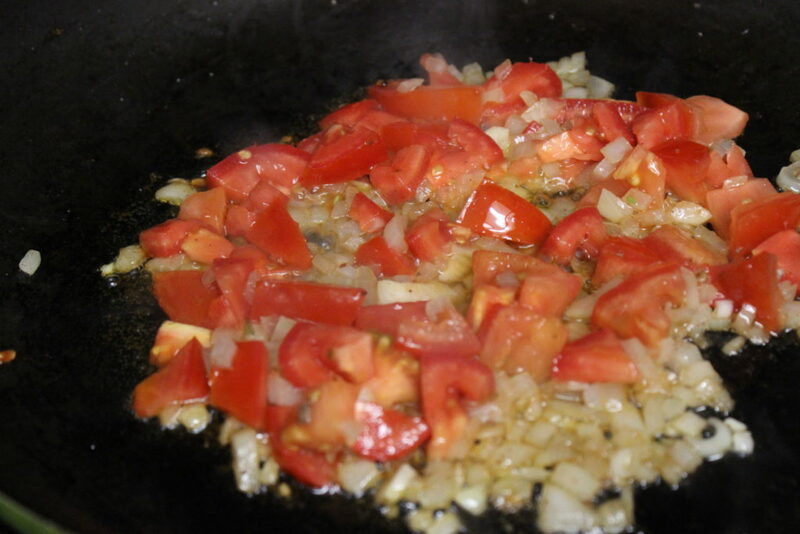 Add in tomatoes, cook for a minute and add garlic. Add the browned ground beef and mix thoroughly. 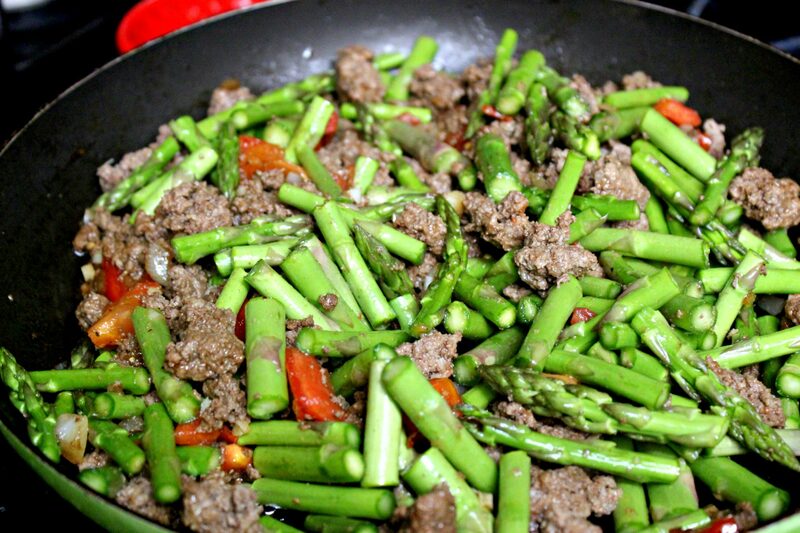 Season with 21 day fix all purpose seasoning and soy sauce.Stir in asparagus tips and cook until tender or bright green. Season with pepper if desired. 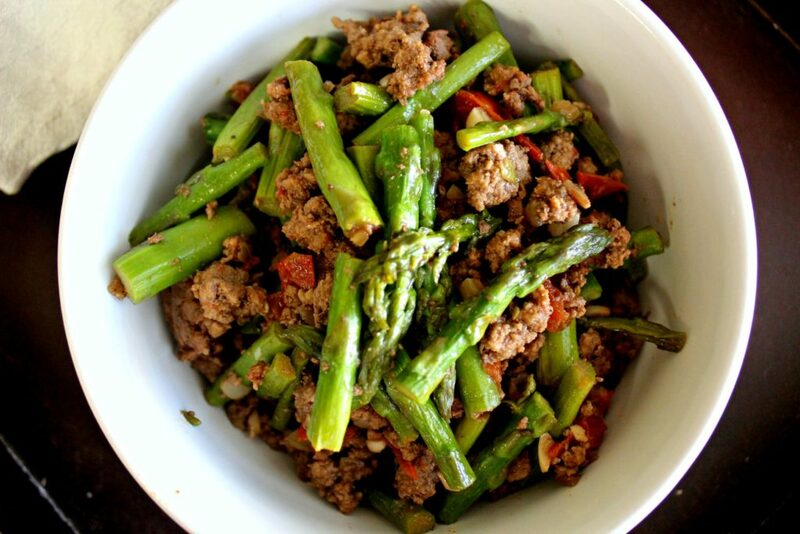 Quick, easy and full of flavor! 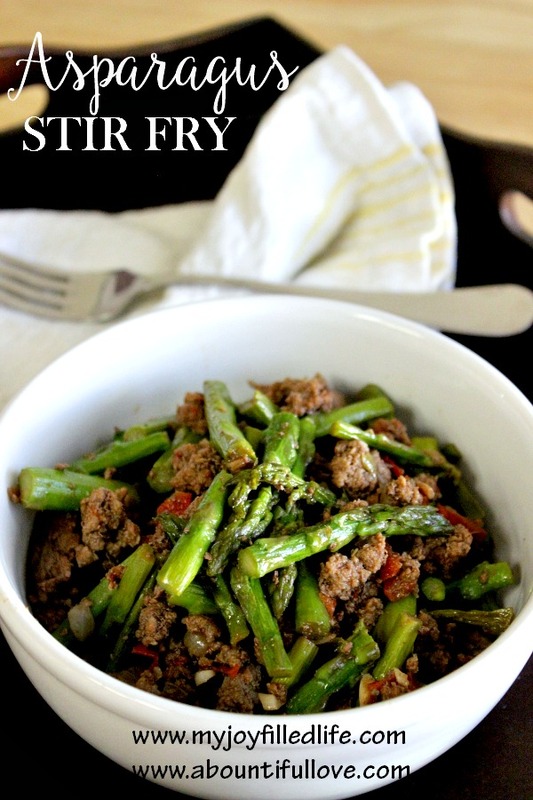 My family absolutely love this simple stir fry and I love that it is budget friendly! 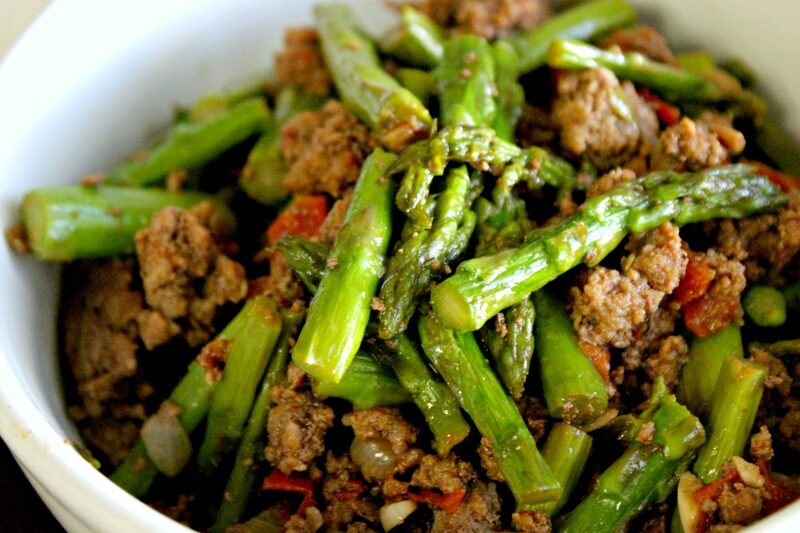 Quick, easy and full of flavor! 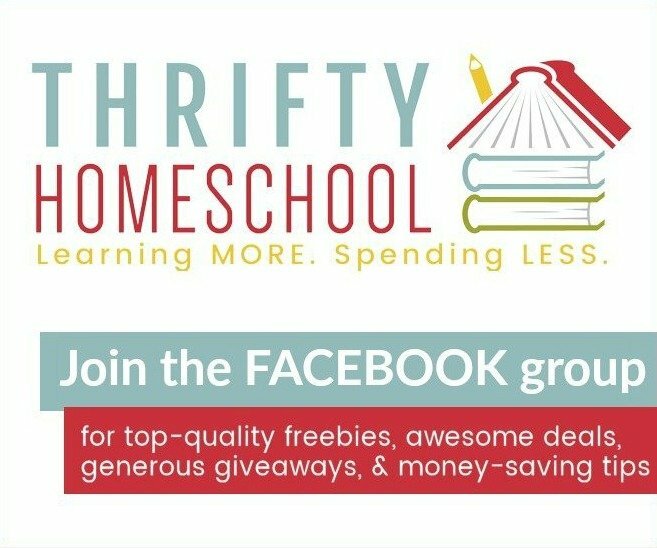 And budget-friendly too!